This Urban Plush Lounger dog bed by P.L.A.Y. 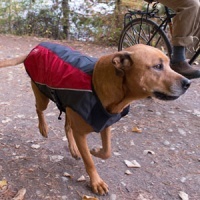 is covered in a soft yet durable velvety material that your pet will adore. 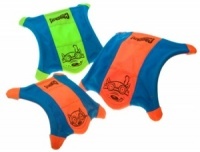 So smooth and comfortable for your dog and looks great in your home too. 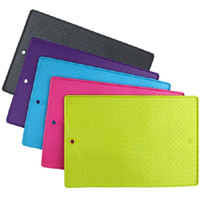 The slate grey covers are stylish and easy to care for. The bed is finished with a smart lime green trim. 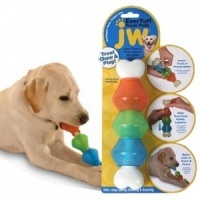 The slightly raised bolster sides help create the perfect place for your dog to rest their head, or they can curl up. These lounge beds are a P.L.A.Y. best seller, and it is easy to see why. Each bed is crafted for maximum comfort and ergonomic support. 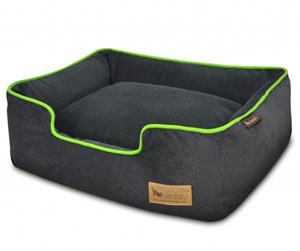 A quality dog bed at an affordable price. We think of these like being a miniature sofa for your dog. 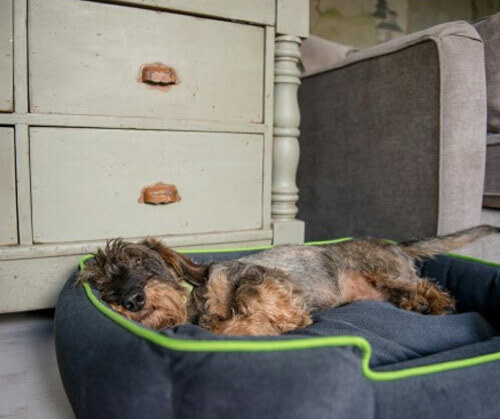 Dogs know where they are most comfortable and this will become their favourite place to sleep - the ultimate doggie retreat. 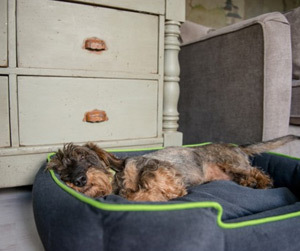 The upholstery-grade fabrics and quality craftsmanship give the perfect combination of support and comfort in a dog bed that will stand the test of time. 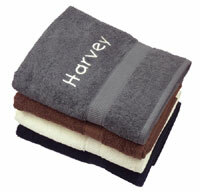 The removable covers and inner cushions are machine washable and dryer friendly. 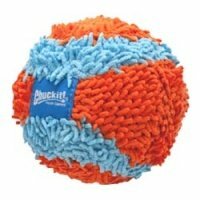 The eco-friendly filling is a certified safe polyfiber stuffing made from recycled plastic bottles. 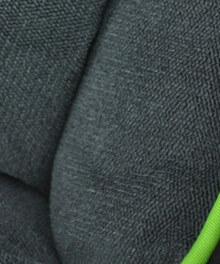 Available in Slate Grey / Lime.